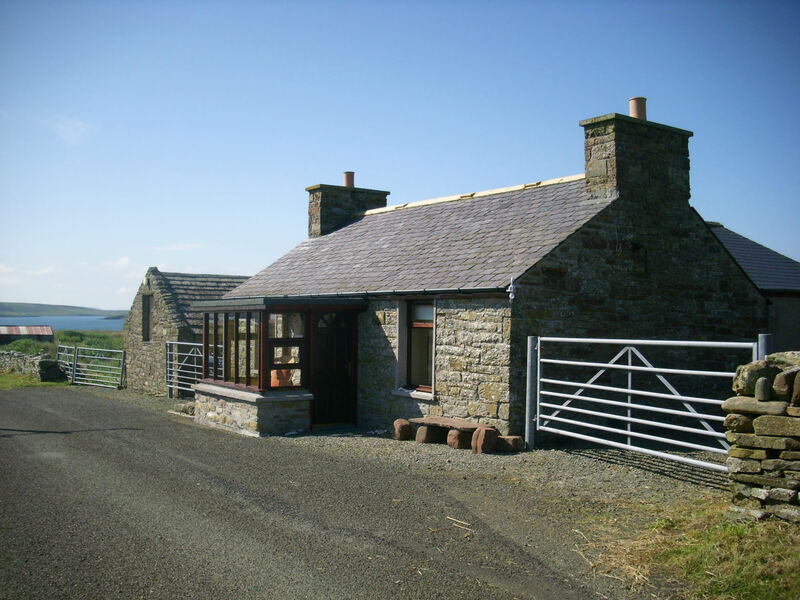 We have recently purchased and renovated Springwell Cottage on the beautiful island of Sanday. 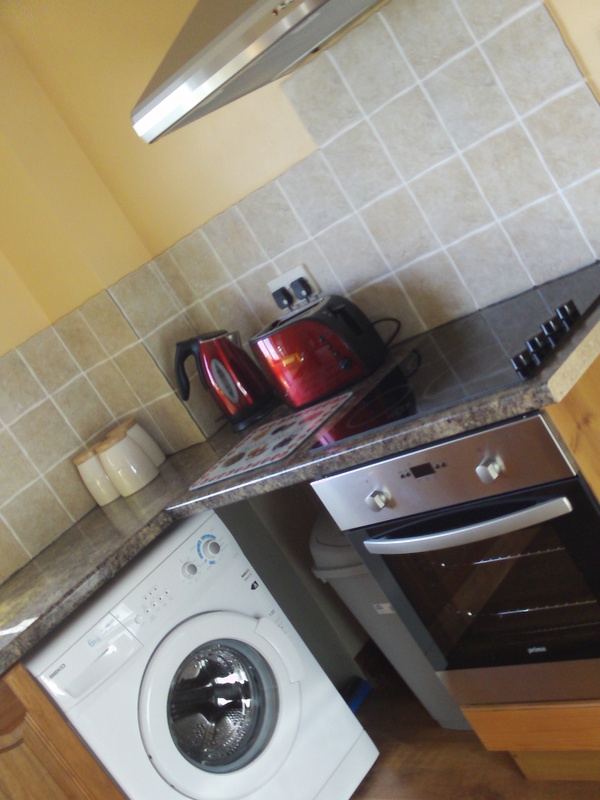 This is a two bedroom cottage, which comes fully equipped and decorated to a high standard. Springwell has undergone major renovation to provide you with a really lovely ‘get away’. The property consists of porch, fully equipped sitting room with freeview tv, one double bedroom, one twin room, toilet with shower and a fully equipped kitchen. The property stands in 3 acres of its own land, which boasts beautiful views of the Calf of Eday, and the sunsets are just breathtaking. Sanday has some of the most beautiful beaches in Orkney. The beaches are completely unspoilt and most of the time unpopulated offering you a truly relaxing break. Springwell is perfectly situated for exploration or relaxation. You are ideally placed for long walks, bird watching and wildlife. 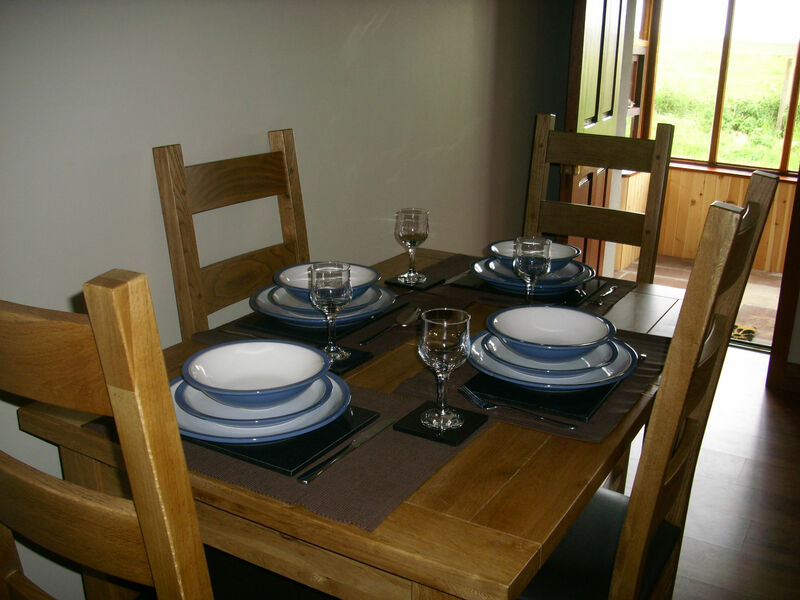 Whichever way you choose to spend your days on Sanday, the cottage is a lovely way to unwind and reflect on your day.